Rent Historic & Beautiful Conference Center | Corporate Events | Wedding Locations, Event Spaces and Party Venues. This venue on Boston Historic Waterfront is a stunning backdrop for your celebration. It has floor to ceiling windows offers a four-season, panoramic view of Boston Harbor, and our Harbor Terrace allows the party to move outdoors during the warmer months. This venue offers a variety of destination meeting center options with a unique atmosphere and exceptional service. Conveniently located near Logan Airport and downtown Boston, our venue offers your clients and associates a front row seat to Boston’s sweeping waterfront views. The highly trained event planning team will work with you from beginning to end, in order to create a seamless and well-structured, productive day. There are so many reasons we gather to celebrate and remember. 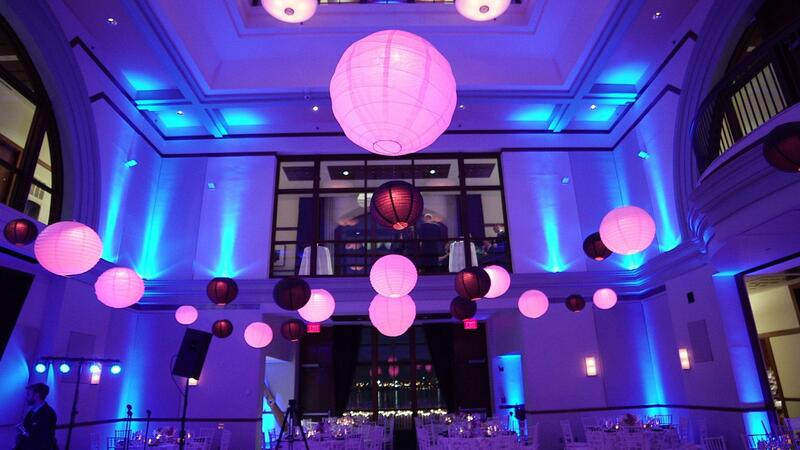 The Exchange Center on Boston Historic Waterfront is a stunning backdrop for your celebration. Exchange Hall with floor to ceiling windows offers a four-season, panoramic view of Boston Harbor, and our Harbor Terrace allows the party to move outdoors during the warmer months. East Meets West Catering will design a menu specific to an Occasion, bringing vision to reality. When you want to focus on being the host of your event, leave it to us to obsess over the planning and details. Food is our passion, and our Chefs and Event Planners will redefine your culinary expectations with every menu created. Each occasion begins with a custom menu, artfully designed special for your event. No event is too large or too small. We cater intimate gathering of 10 in private homes and elaborate galas for 2000 and up, and everything in between! We specialize in catered events for weddings, bar and bat mitzvahs, retail launches, corporate gatherings and other special celebrations.